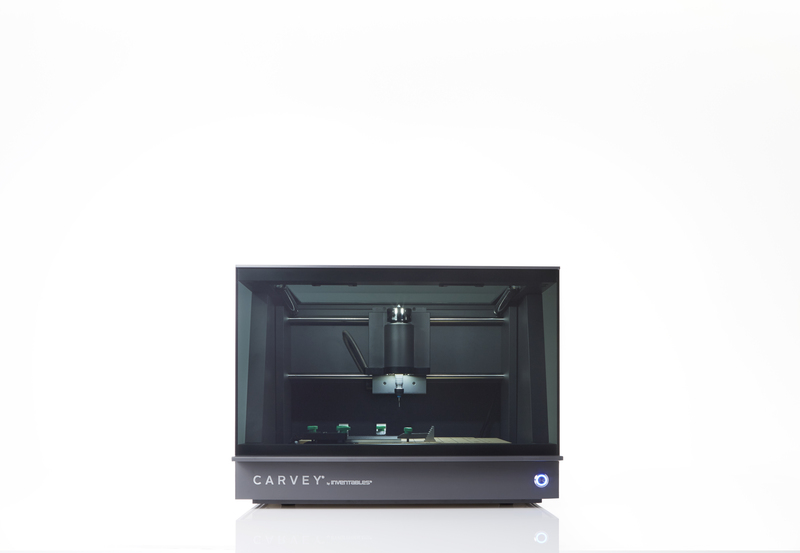 Carvey is a new, remarkably easy to use, desktop 3D carving machine for making ideas into real objects. 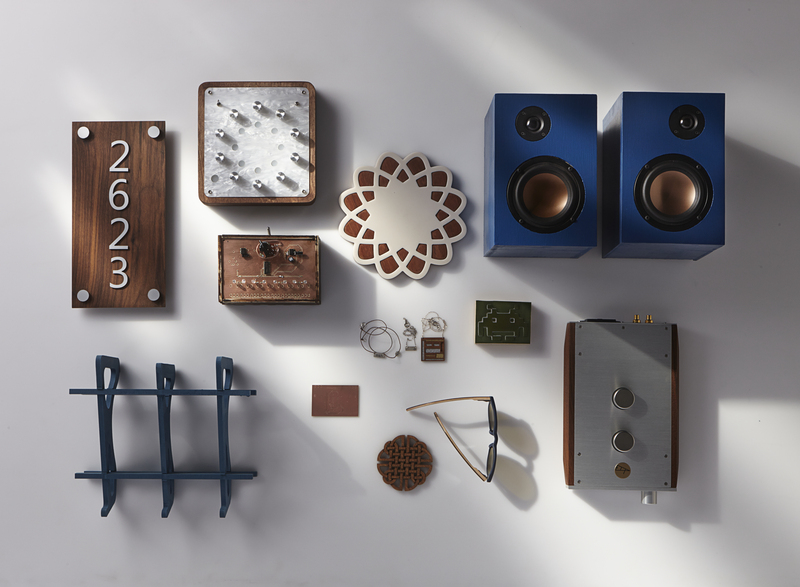 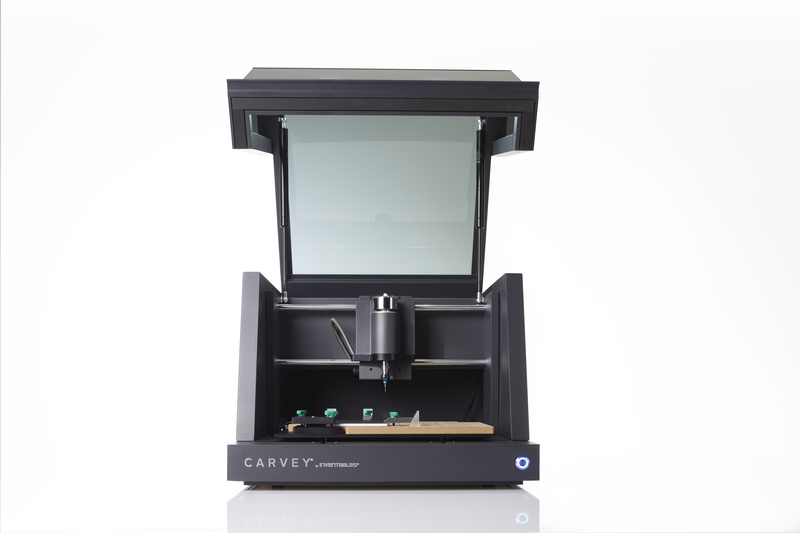 Carvey brings out the maker in all of us. 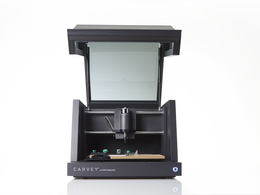 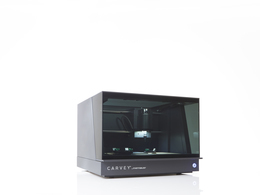 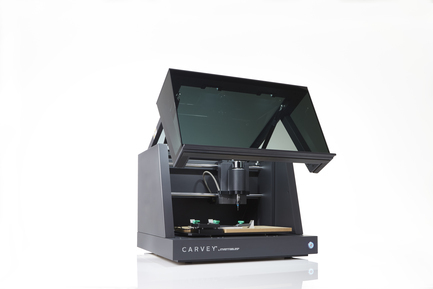 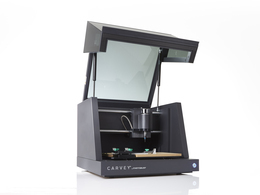 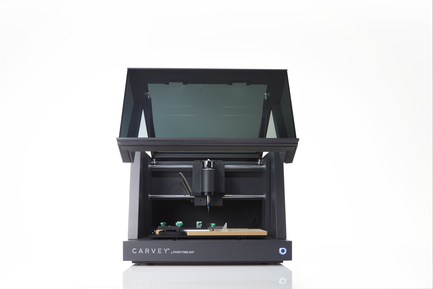 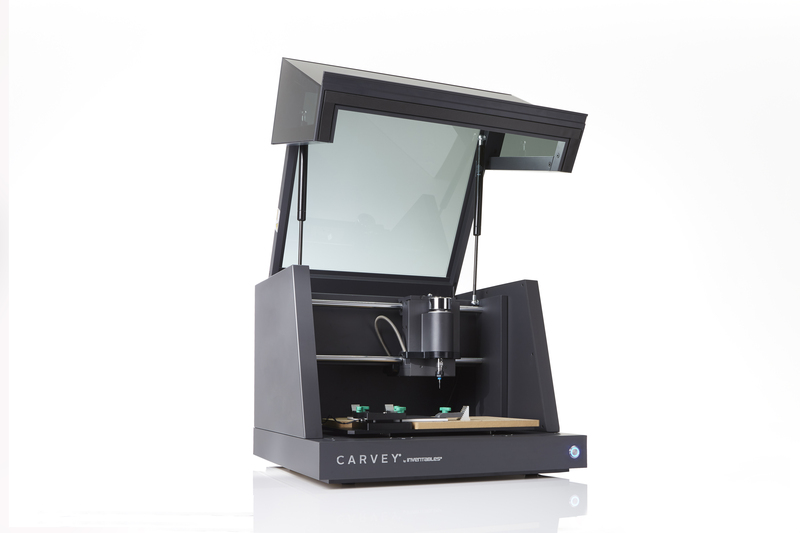 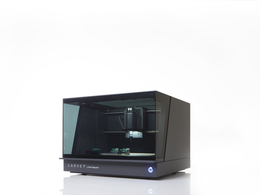 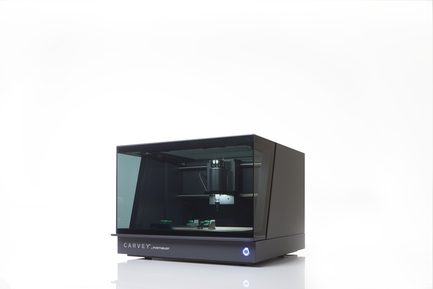 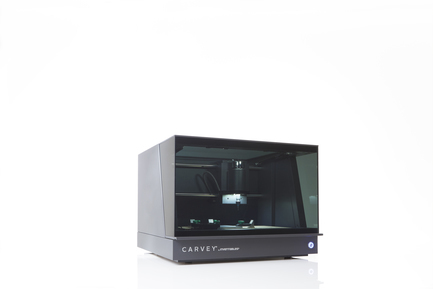 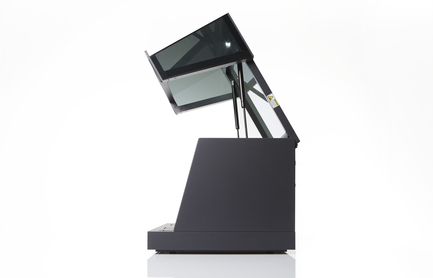 Carvey is a 3D carving machine that allows you to make quality objects out of a variety of materials including wood, metal and plastic. 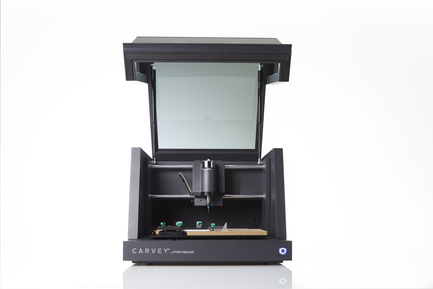 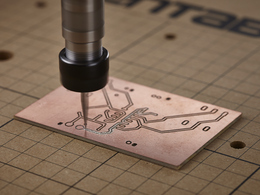 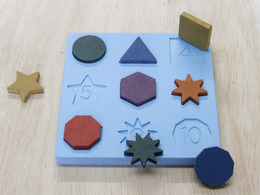 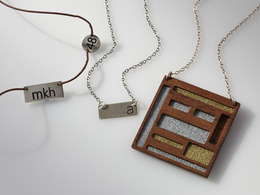 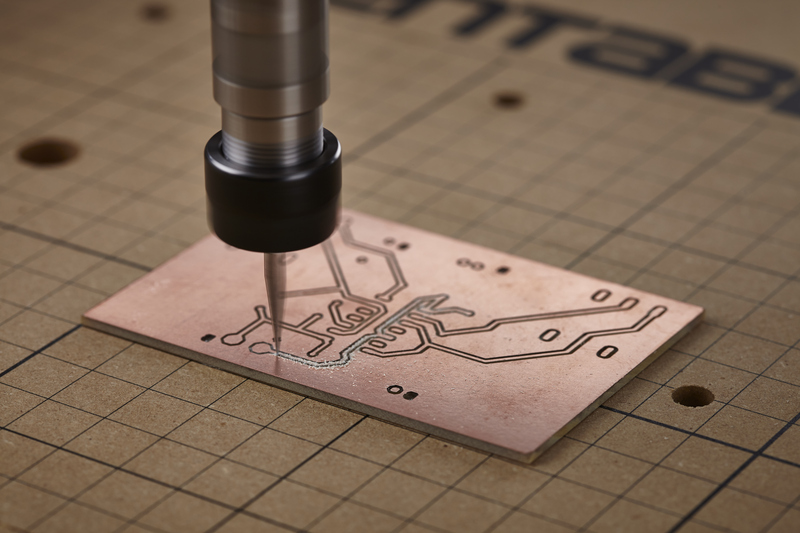 Using Carvey and our free design software, you can make jewelry, signs, toys, and even circuit boards. 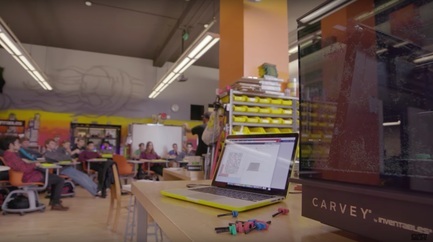 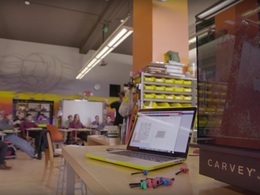 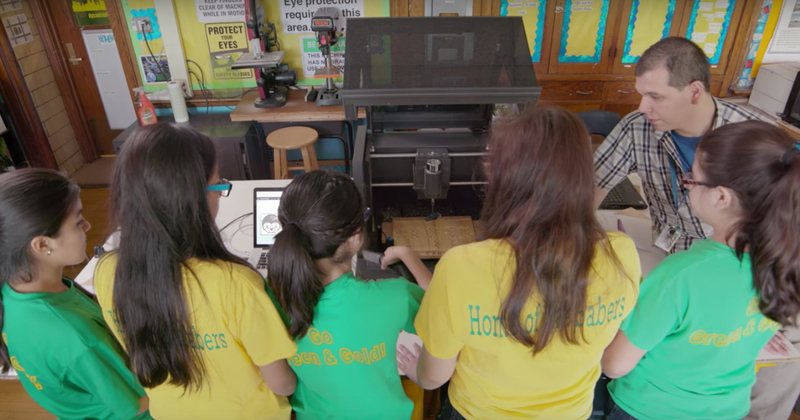 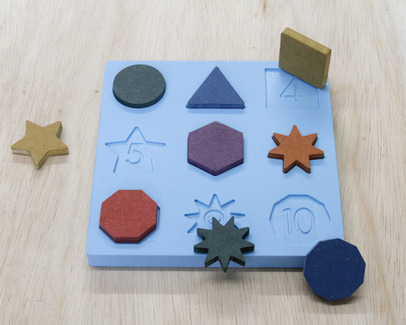 Schools use Carvey to teach students about digital manufacturing. The Carvey was the most successful Kickstarter campaign in Chicago in 2014. 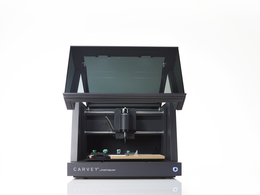 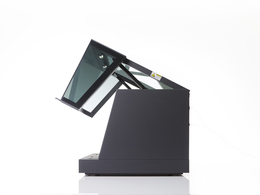 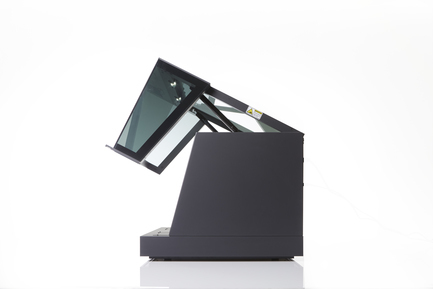 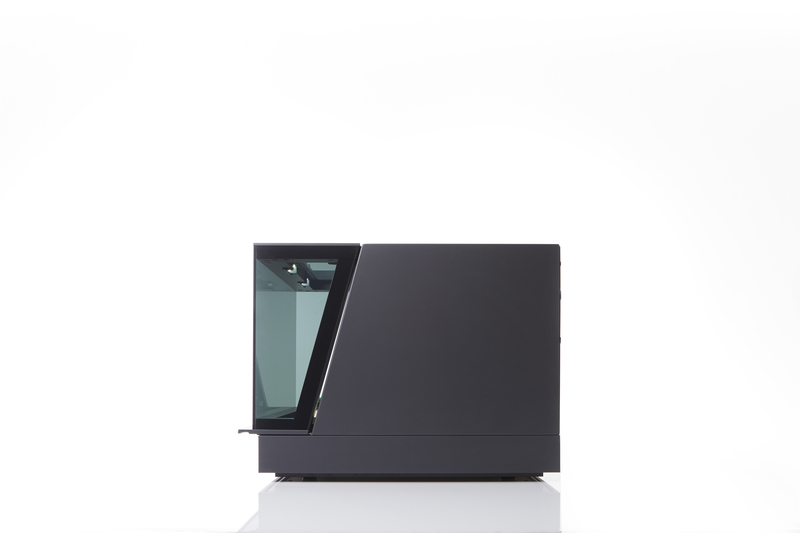 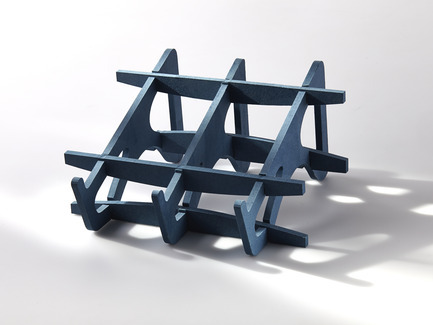 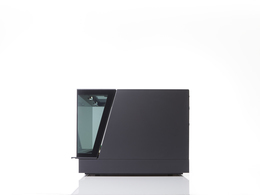 In 2016 Carvey won the Core77 Design Award in the Open Design category whose underlying purpose is creation or recreation by the end-user, either through production (ex. 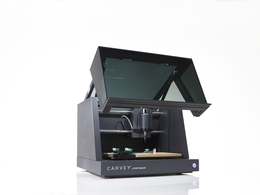 3D Carving), assembly (ex. DIY), or personal customization.